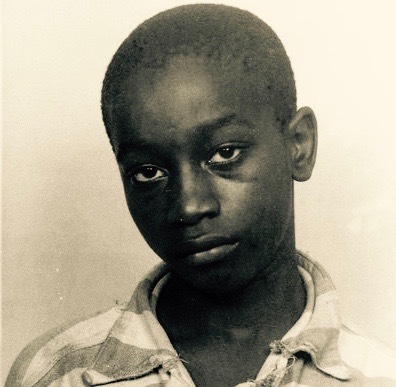 George Stinney Jr. appears in an undated police booking photo provided by the South Carolina Department of Archives and History. A South Carolina judge vacated the conviction of the 14-year-old, who was executed in 1944, saying he didn’t receive a fair trial. 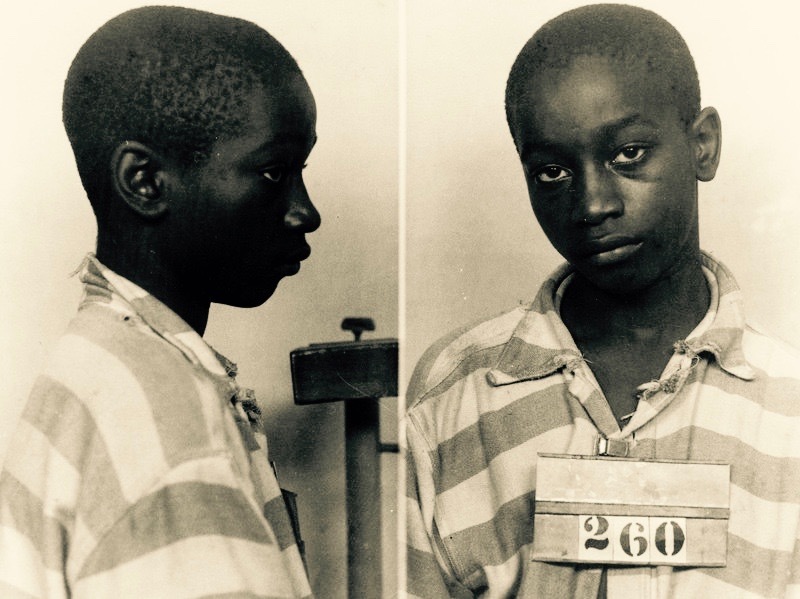 An African-American boy, George Stinney Jr., who was executed at age 14 in the killing of two young white girls has been exonerated in South Carolina, 70 years after he became the youngest person executed in the U.S. in the 1900’s. A judge ruled he was denied due process. Stinney’s family has maintained he was innocent, insisting that he was too small to carry out such a crime and too naive to handle the pressure put on him by law enforcement officials. Bolstered by a key ally in local historian and school board member George Frierson, family members have insisted that they didn’t want Stinney to be pardoned for a crime they believed he didn’t commit.